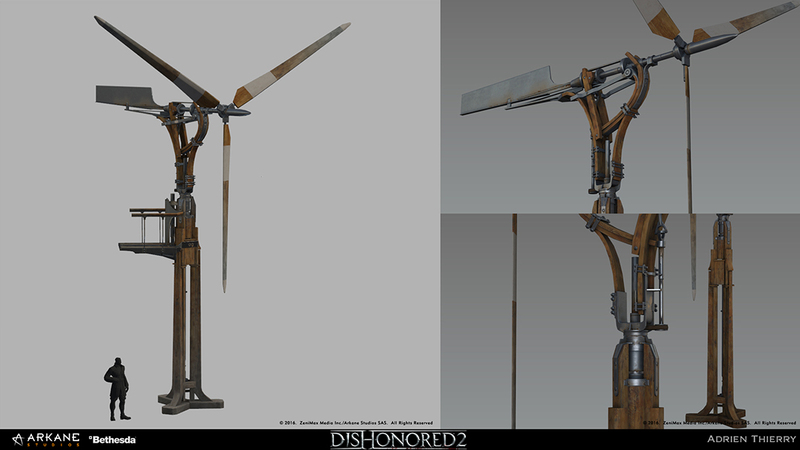 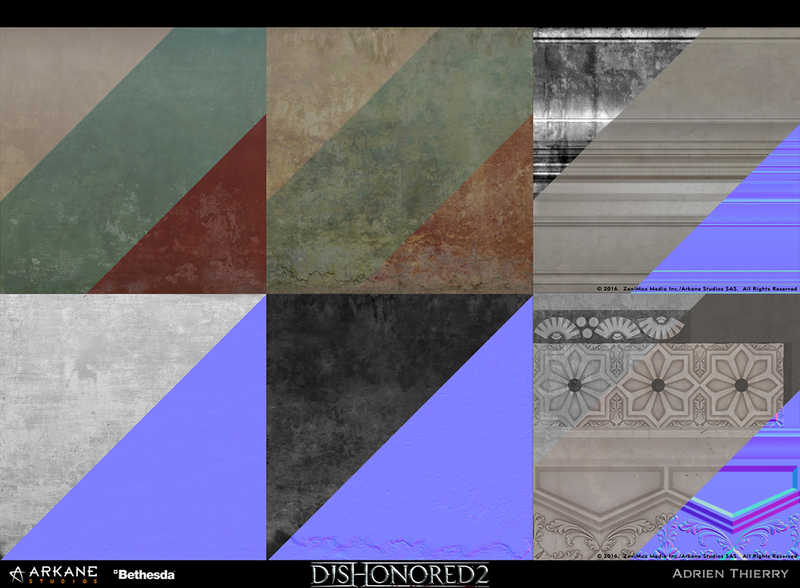 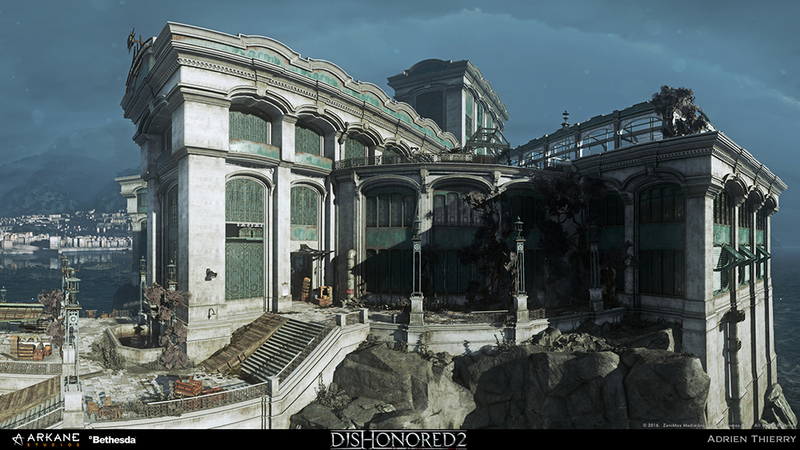 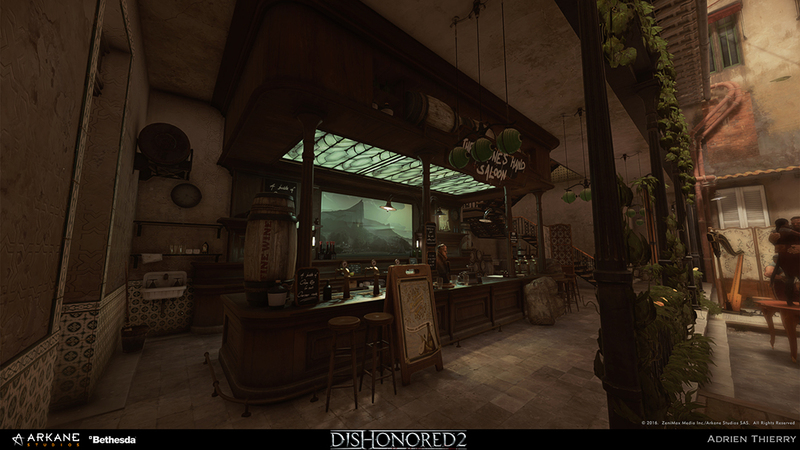 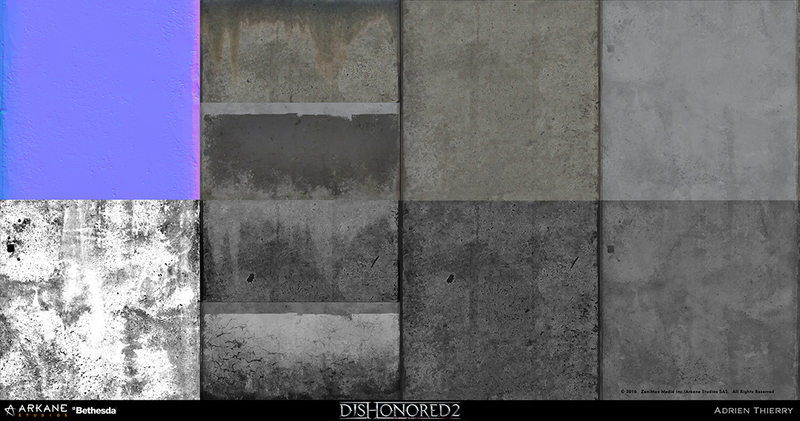 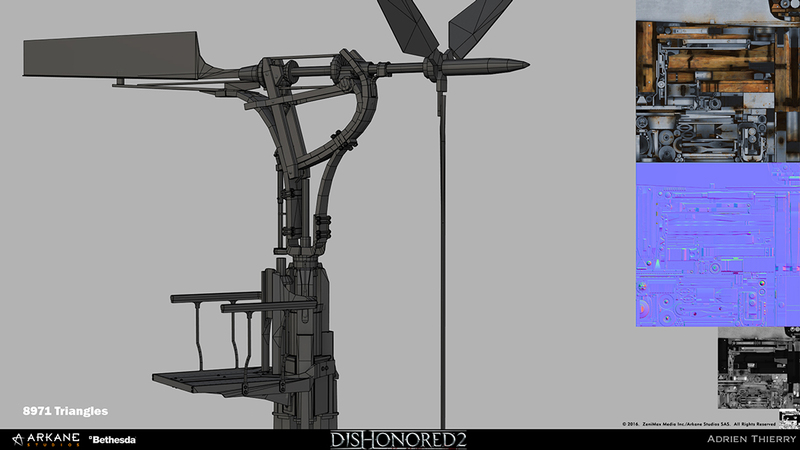 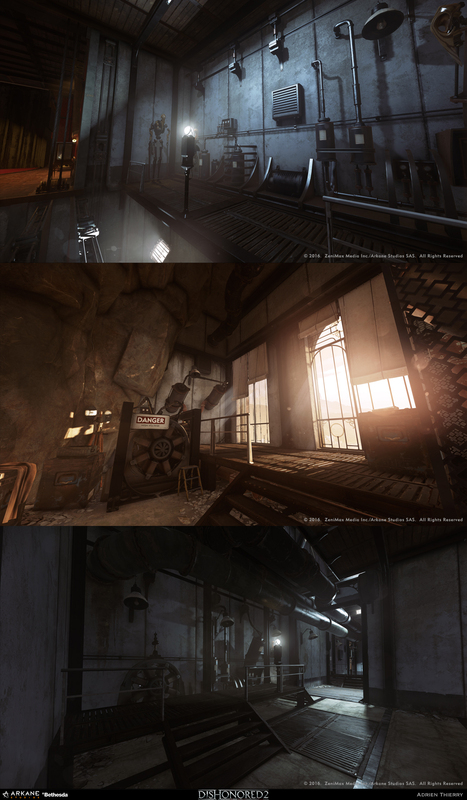 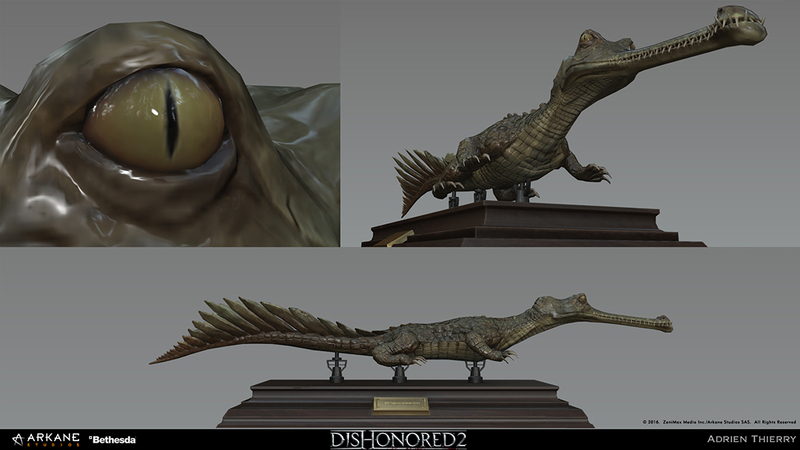 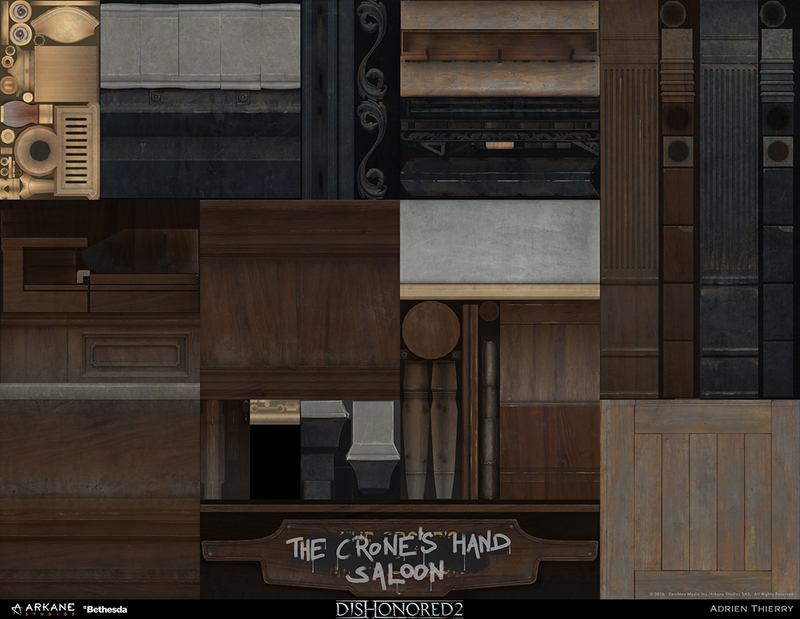 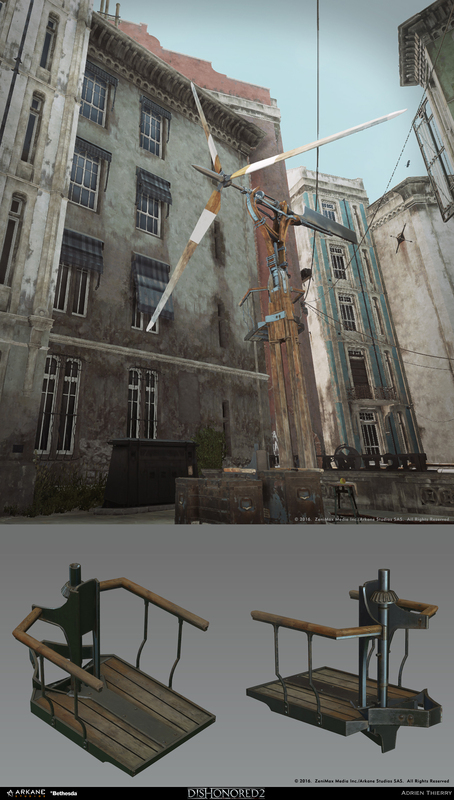 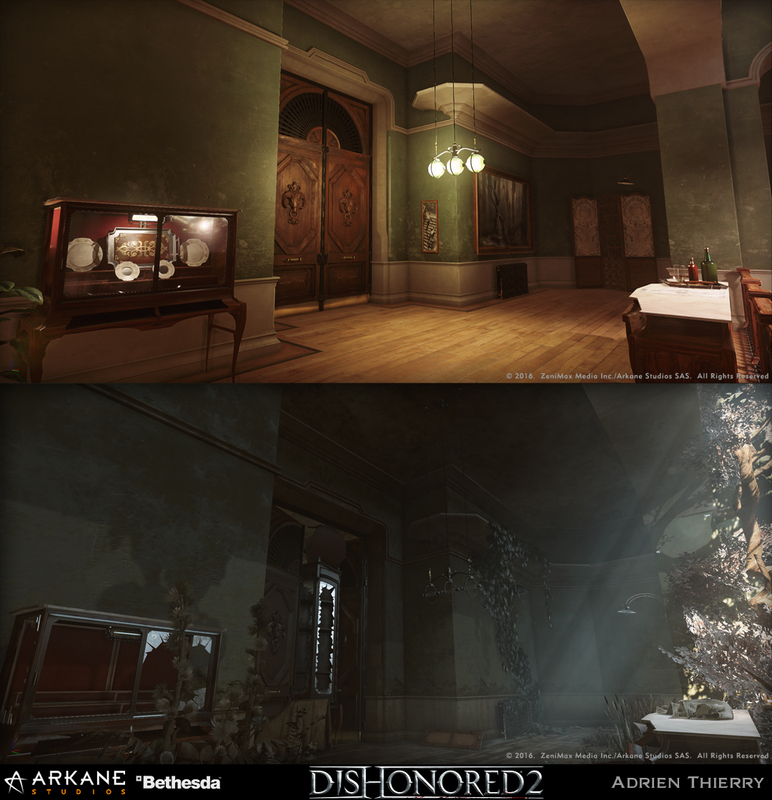 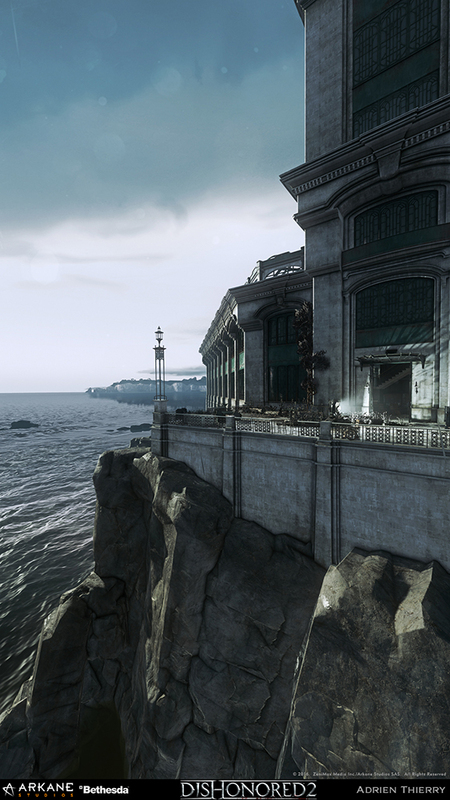 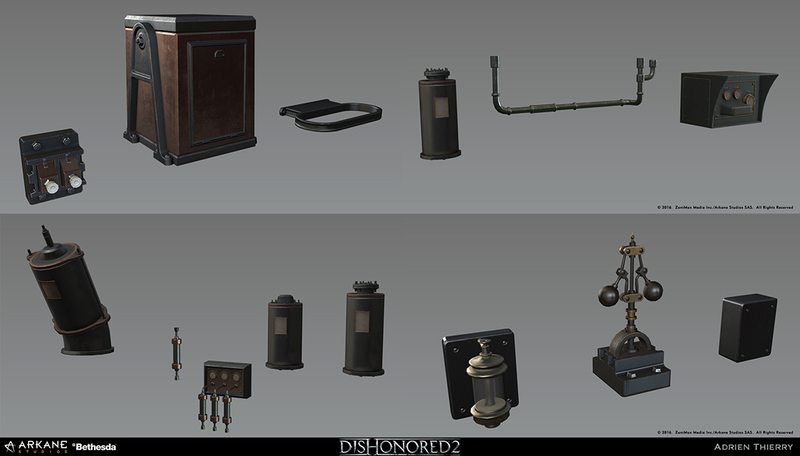 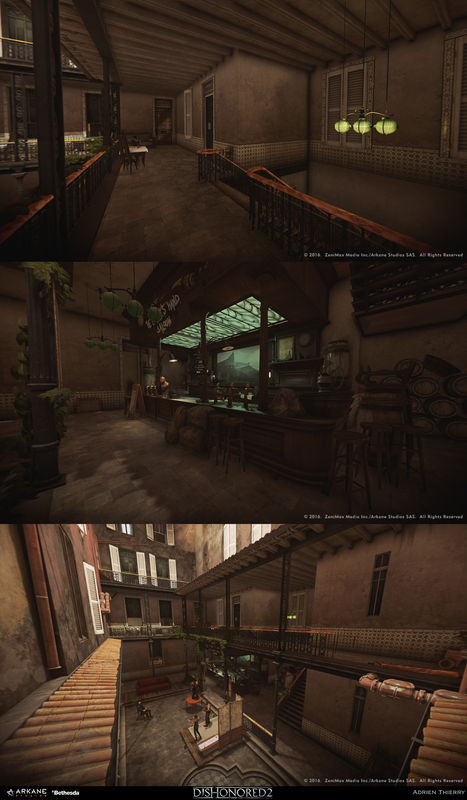 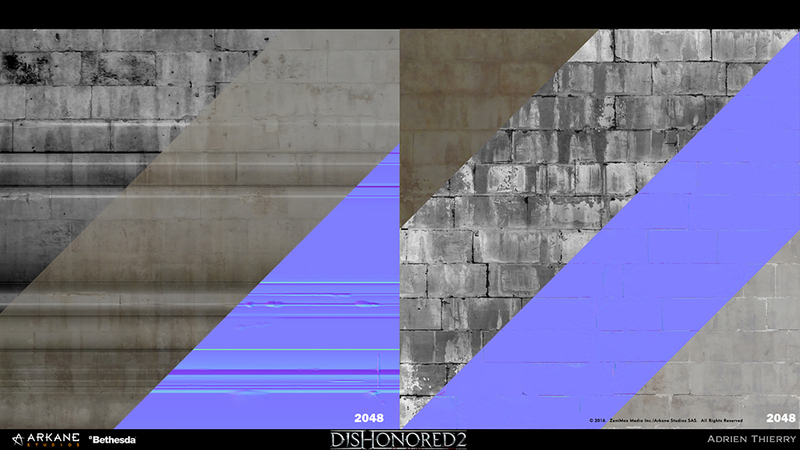 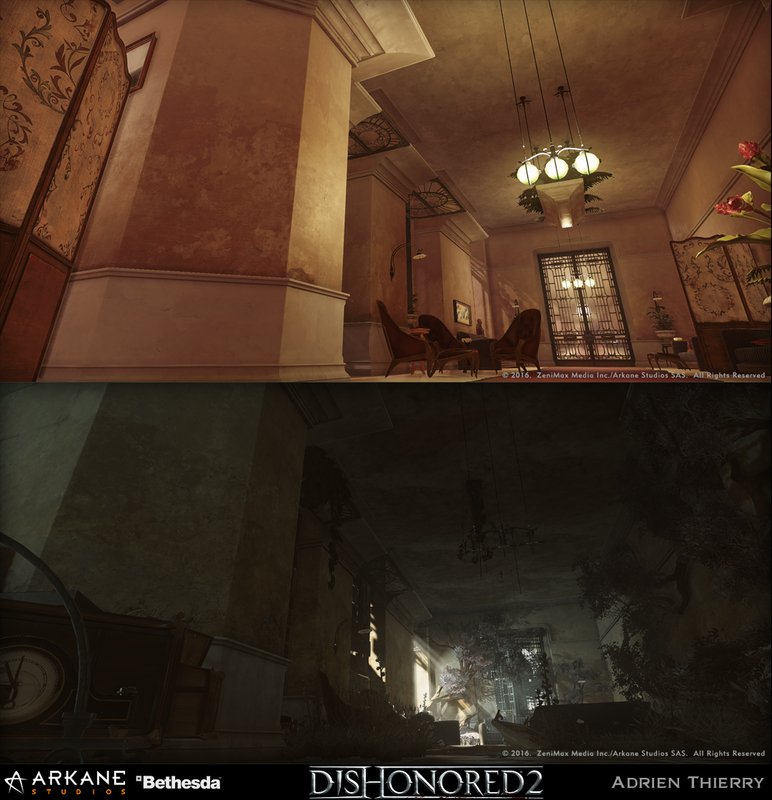 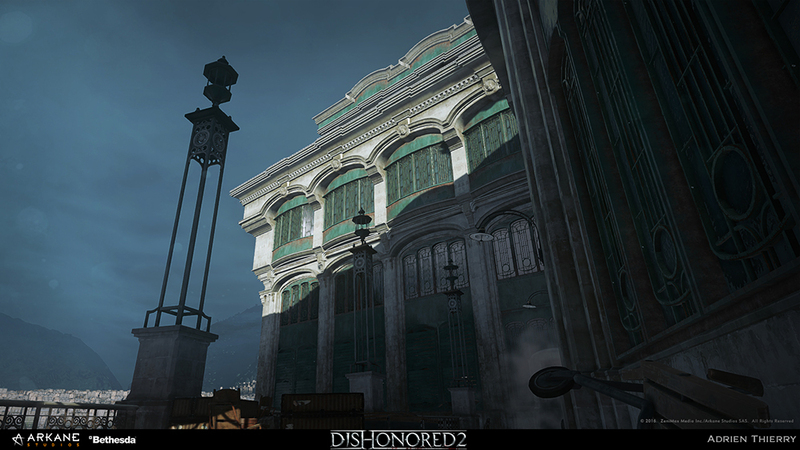 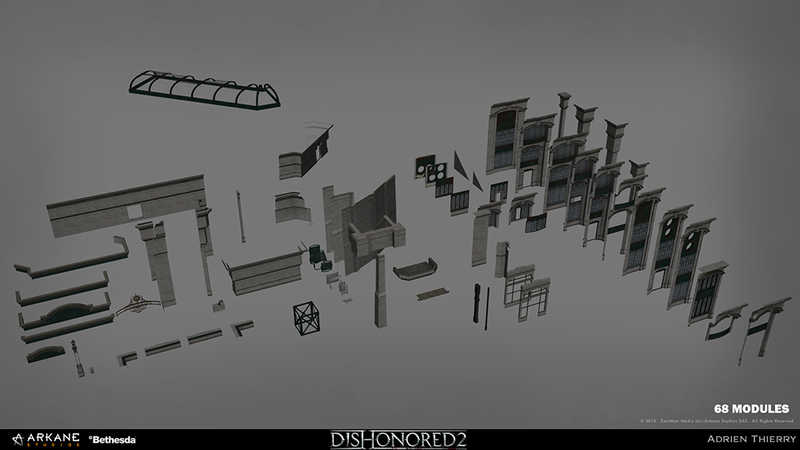 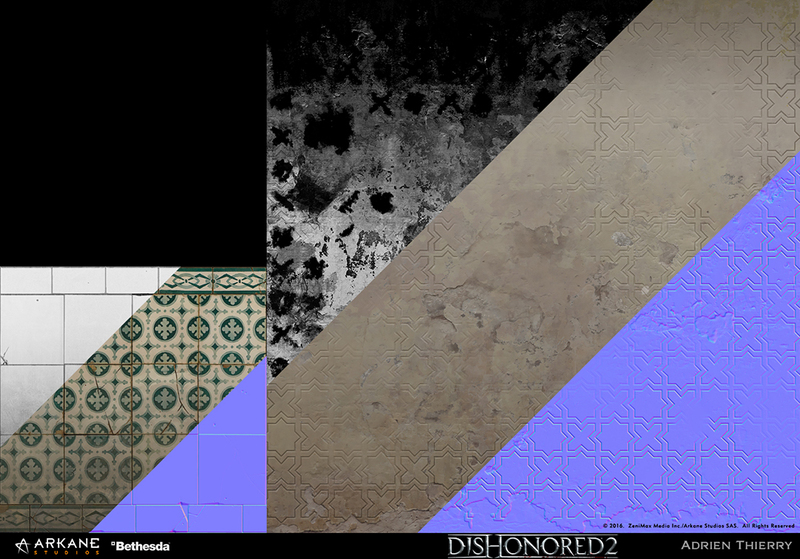 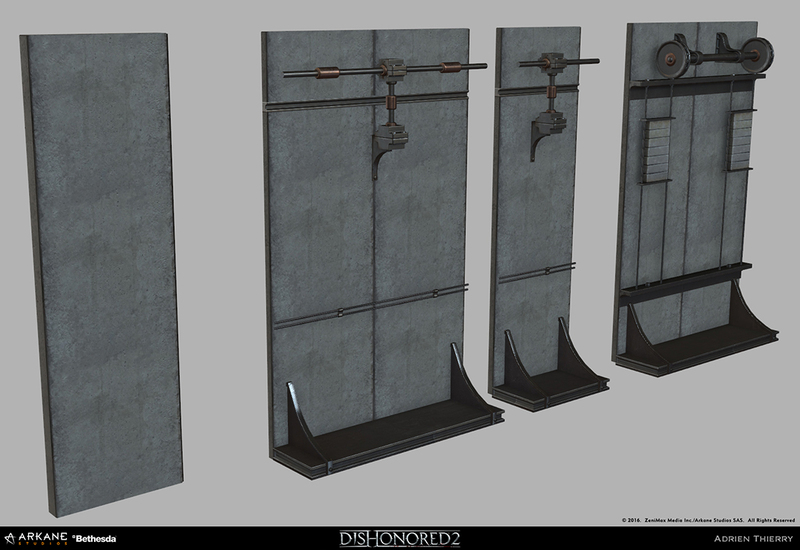 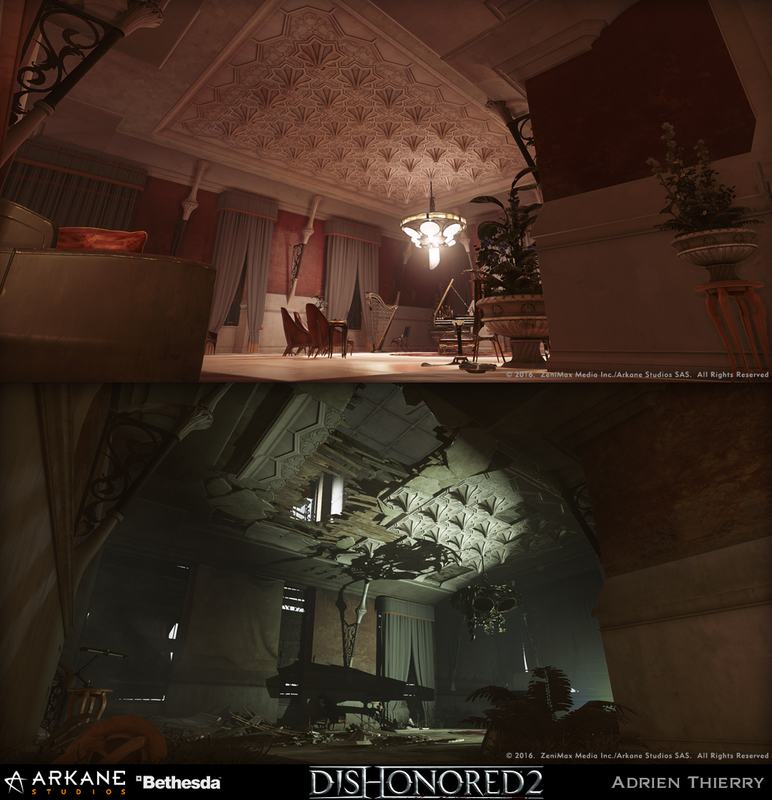 Adrien Thierry, an environment artist from Arkane Studios, has shared some of the work he did on Dishonored 2 at the studio. 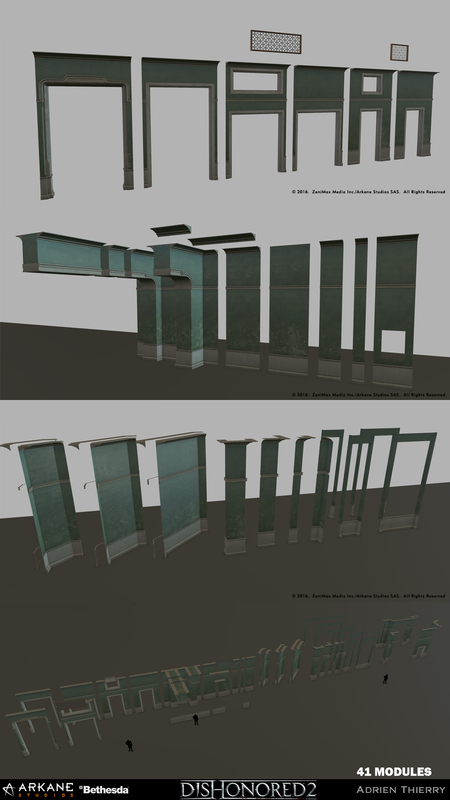 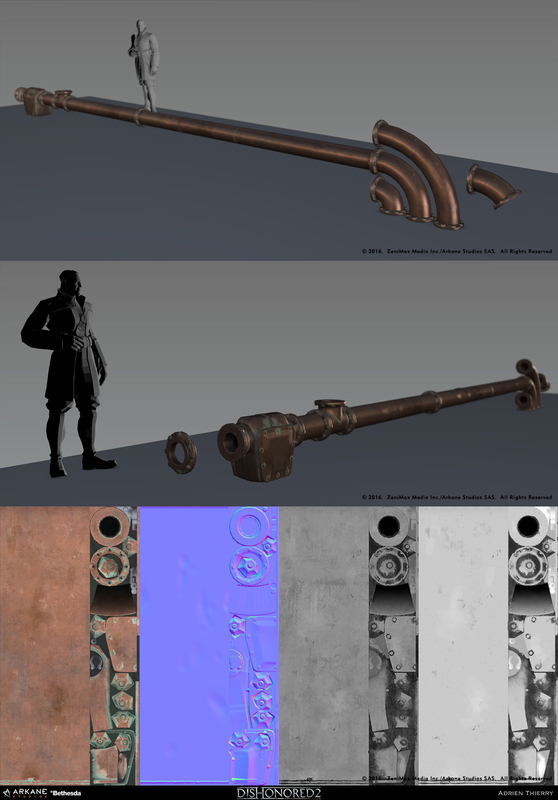 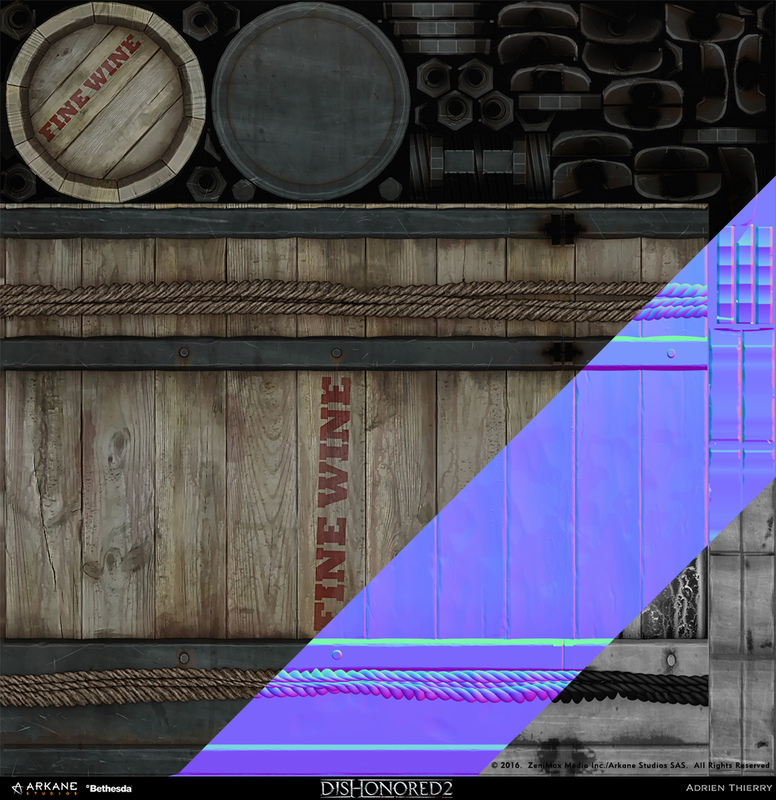 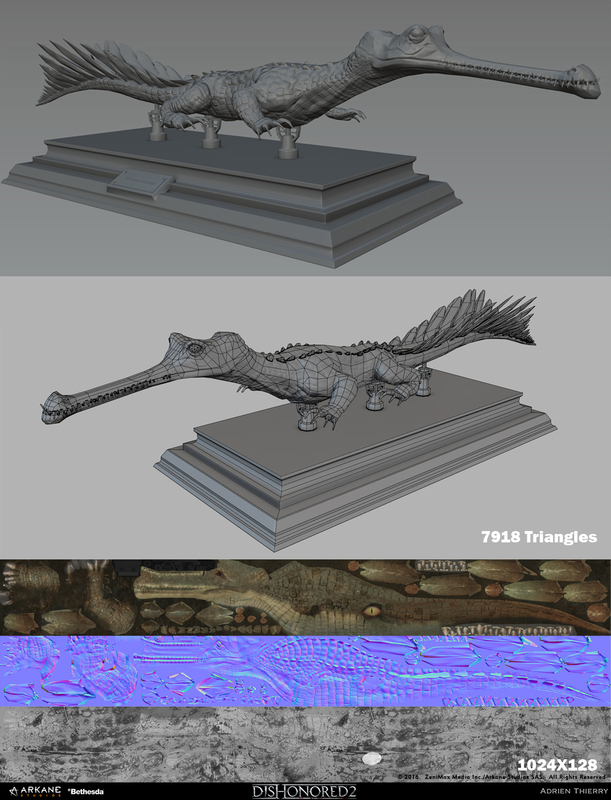 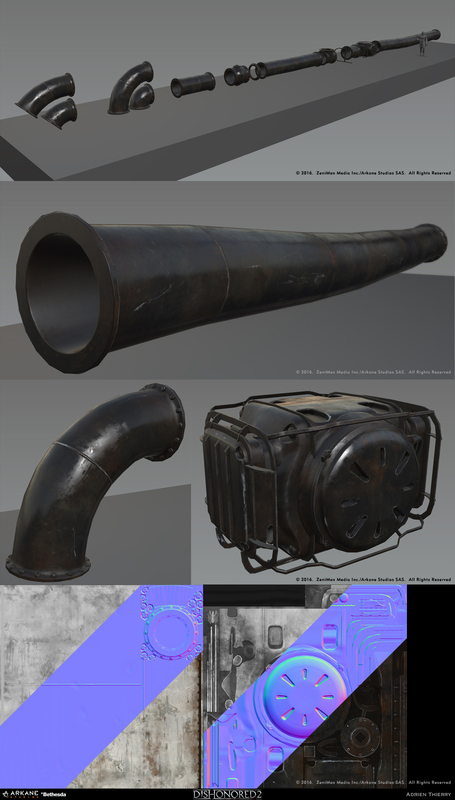 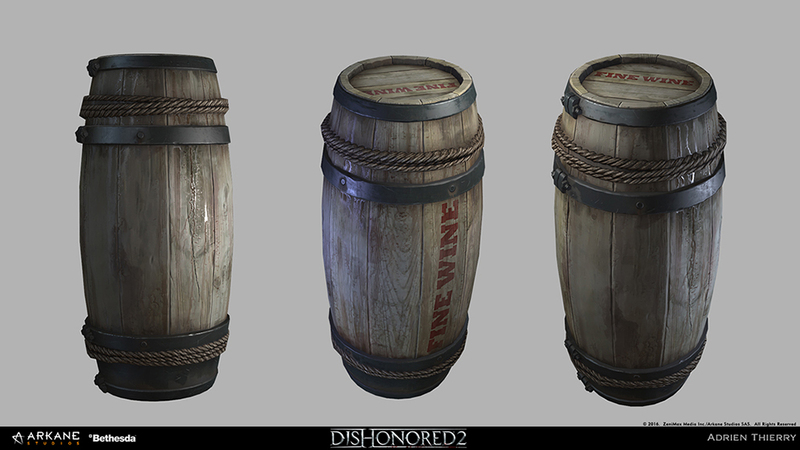 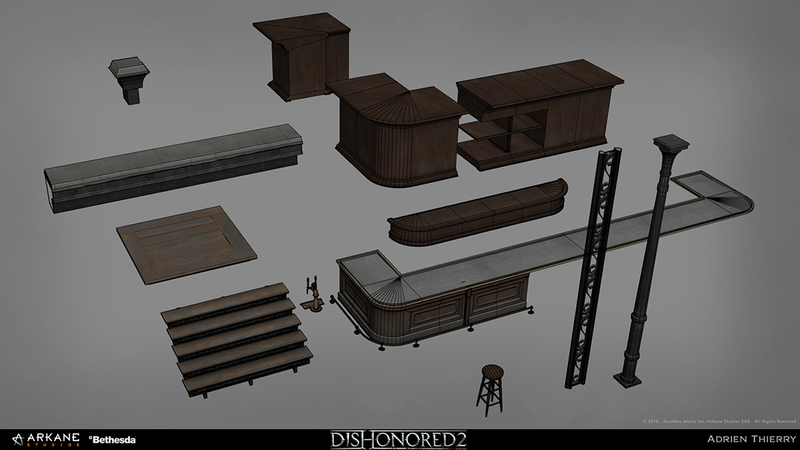 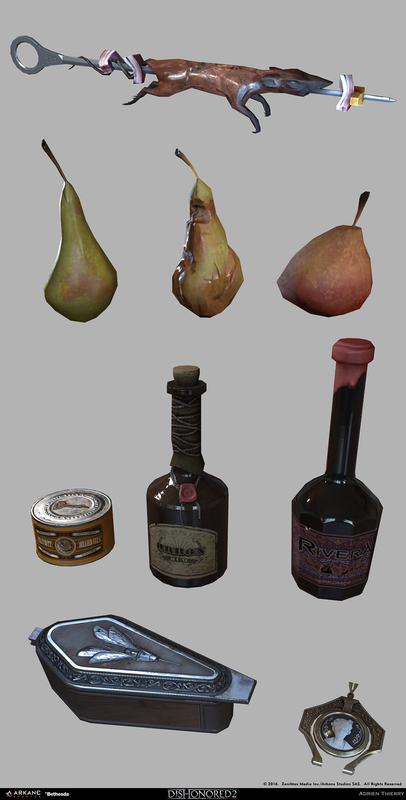 The artist was responsible for modeling and texturing of the assets you will see below. 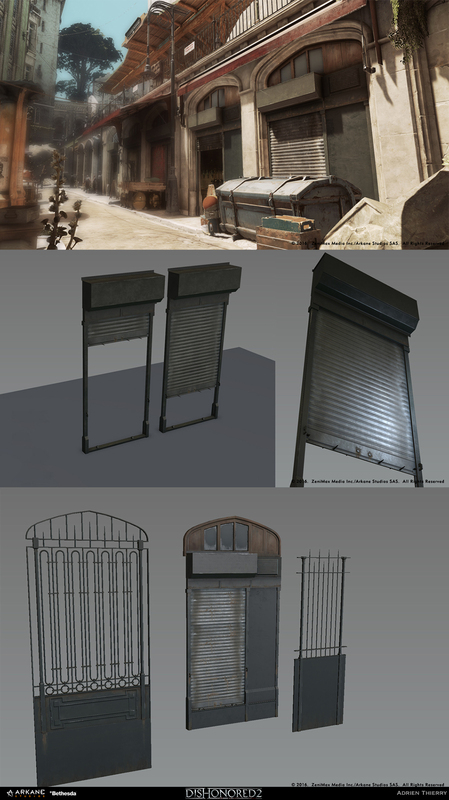 The original art dump can be found here.